With over 20 years experience and real focus on customer satisfaction, you can rely on us for your next siding or home remodeling project. We understand the importance of affordable and quality workmanship, and guarantee both when it comes to every single job. We don’t settle for anything less than perfection, because you deserve the best! Contact us now at (918) 855-7597 or click the quote button for a free quote! or home remodeling project. We provide a professional service for residential and commercial customers throughout northeast Oklahoma. We are proud to be Tulsa’s premier siding and restoration company. With over 20 years of experience, Diversified Construction & Remodeling is committed to customer satisfaction through and through. Our installations are carried out by a fully trained an pre-screened staff with a supervisor on-site to insure the highest professional standards at all times.We use only long-lasting, quality products, and offer an unbeatable sense of professionalism in every single job we take on. 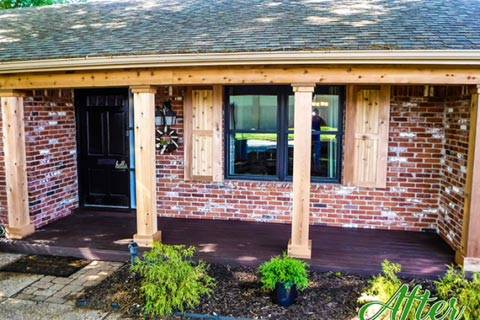 For any siding and remodeling needs you may have, we’re happy to be your top choice in Tulsa, and a name you can trust. 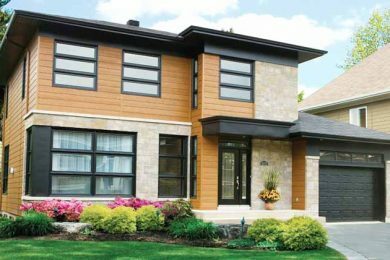 As a preferred contractor for many of the largest siding providers in the country, we only use the best materials for every project. We have the experience, personal and resources to make the project run smoothly. And We can ensure a job is done on time. Diversified Construction & Remodeling offers the best in both quality service and products when it comes to home remodeling, siding, and more. Our glowing reputation proves the professional approach we take to each and every project. You can expect constant communication, knowledge and experience, and high-quality work with a clean job site after completion. Our actual offerings exceed whatever we might be able to demonstrate clearly on a website, so take the time to contact us with any questions – we’ll be happy to hear from you, and work with you on getting your next project off the ground. 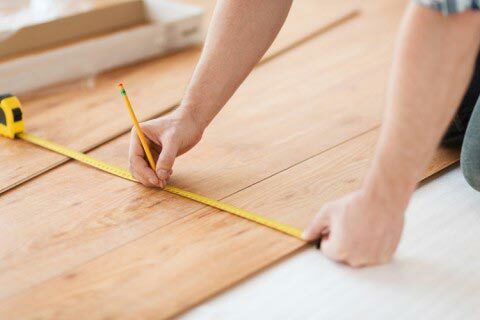 It’s our promise to go above and beyond what you might get from other construction and remodeling companies in the area. Our commitment to satisfaction, communication, and setting realistic goals makes the entire process of each project smooth and stress-free for you from start to finish. You simply can’t beat experience, reliability, and a dedication to customer service. With Diversified Construction & Remodeling, we always put in the extra effort in order to make each of our customer’s happy. Your satisfaction is our success! 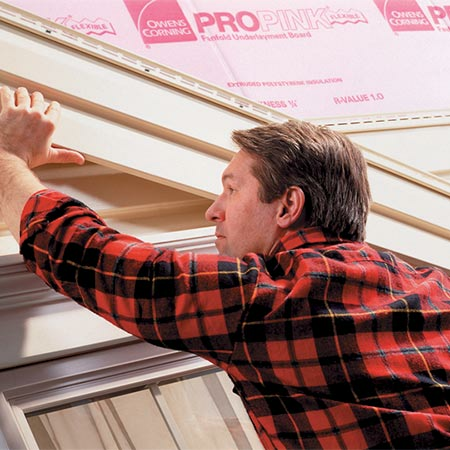 When we say ‘Diversified,’ we mean it, and that means taking on a multitude of remodeling projects! 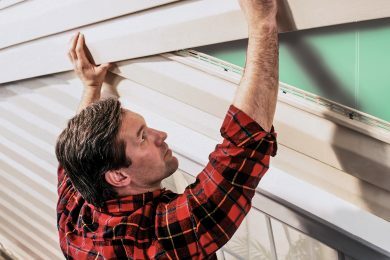 We provide everything from top-quality siding options, to the knowledge, expertise, and professionalism that goes along with many other home and commercial remodeling projects. We’re happy to take on just about any job, so feel free to take a look at our services to see what we can do for you and your next project. "Best service! I used these guys for siding on my house. Greg and his crew did an amazing job. John came by at the end of the project and made sure everything was cleaned up and that I was satisfied with the job. I couldn't be happier. Everything from customer service to quality of work to professionalism was five stars. I will definitely be calling again if I need remodeling work done." "Diversified Construction did an outstanding on our houses new siding. 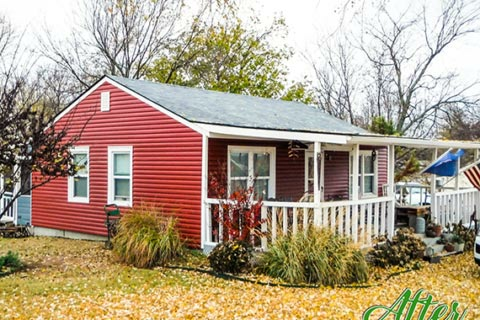 They helped us select the right siding for our home and the price they charged for the whole project was amazing." "I am very pleased with the work Diversified Construction has done for me and will definitely use them on future projects. They return calls promptly, show up on time, complete work as promised and act professionally in every way. If you can't appreciate those qualities, you haven't dealt with very many contractors. Thanks, Jon, to you and your crew." "Excellent service and amazing prices! Jon and his whole team are extremely helpful and very talented. We had them build us a new Trex decking deck and outdoor kitchen and couldn't be happier with the quality of their work. We have also used them on a few siding jobs for our fix and flips and they did an outstanding job on those projects too." "Working with Jon and his team was a great pleasure. The quality and professionalism were outstanding. The craft room addition to our home extended our expectations." "Contacted John with Diversified construction in reference to a price quote on siding for my house . John quoted a reasonable price. I hired John to complete the job. I was impressed with his work crew and the job they have done in a timely manor. I recommend John and his crew. They were great to deal with." "Really glad I finally found a company that does the job they say they will do...right the first time! Very impressed with the quality of work done and will definitely use them again!" Jon Ming was very accommodating during the planning of our deck and fire pit area. He and his crew did an excellent job. The crew worked constantly at a steady pace and were very continuous (even when the boss was gone picking up supplies). Customer service is very good - from all of the guys. We are quite pleased with the results. Jon Ming runs a good business. Wow! Jon and his crew took on a job that no one else wanted to do and they knocked it out of the park. They replaced an old rotting deck that was about to fall and created a new Trex deck with the Trex Elevation steel substructure. We now have a beautiful deck that will last a lifetime. We will never have to worry about it again. These guys are great! Quality work, friendly crew, and willing to take on a job that was extremely difficult. 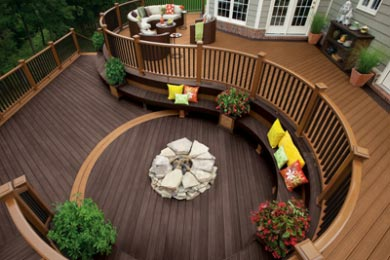 If you want a beautiful quality deck, Diversified Construction is who you need to call. We couldn’t be happier. Huge Thanks to Jon and his guys. You can’t go wrong calling Jon. He is great to work with and a great caring person. Thank you to Jon and all his crew! Excellent work! Best service! I used these guys for siding on my house. Greg and his crew did an amazing job. John came by at the end of the project and made sure everything was cleaned up and that I was satisfied with the job. I couldn't be happier. Everything from customer service to quality of work to professionalism was five stars. I will definitely be calling again if I need remodeling work done. Diversified Construction is the most professional company with whom we have worked; their service and craftmanship was incomparable and the work ethic and professionalism of their crews was also welcomed. I would highly recommend Diversified to anyone. Thank you Diversified! Contacted John with Diversified construction in reference to a price quote on siding for my house . John quoted a reasonable price. I hired John to complete the job. I was impressed with his work crew and the job they have done in a timely manor. I recommend John and his crew. They were great to deal with. J W. Johnson.